When spring beckons, the Bay State’s capital comes alive with color and events galore. Lighthouses, lobsters, and so much more! 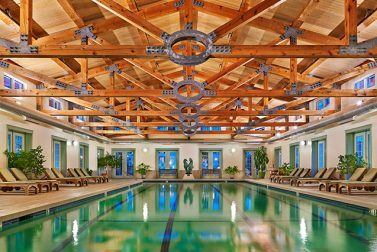 Check out our guide of things to do in Portland, Maine, New England's largest seaport. Save & Splurge: Clearwater, Fl. 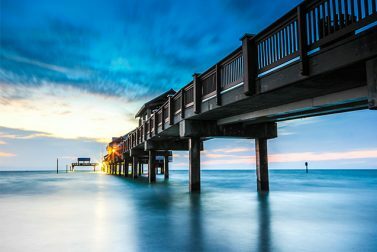 Enjoy a family vacation in warm Clearwater, Fla., with our advice on where to stay, what to do and where to dine. 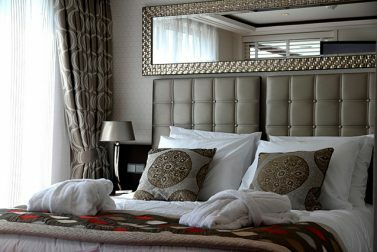 We compare and contrast ocean and river cruise accommodations. 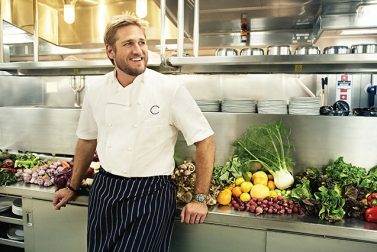 Here’s where to find the best gourmet restaurants at sea affiliated with some of the best celebrity chefs in the world. 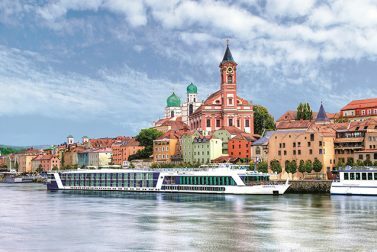 A large draw of many river cruise destinations is the excellent chance they provide passengers to learn about various topics, from wine to food to history, in an in-depth fashion. 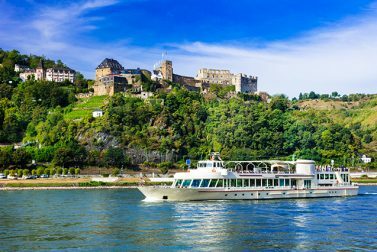 With so many European river cruise adventures available, it could be hard to choose. We help to narrow down your search. Things to Do in Manchester, Vt.
A hearty breakfast and beautiful scenery await in the Green State. 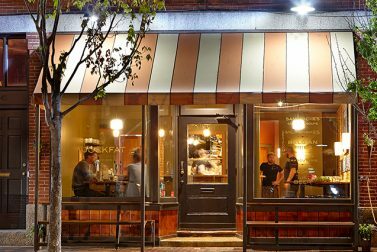 Here are the 10 best things to do in Manchester, Vt.
Viking River Cruises are luxurious and all-inclusive. 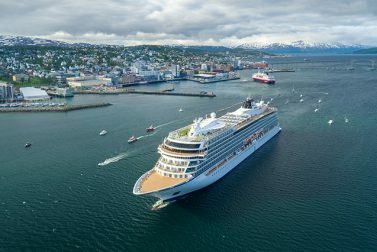 Here’s a closer look at what you can expect from Viking cruises. Are you ready to have some fun in the Sun? 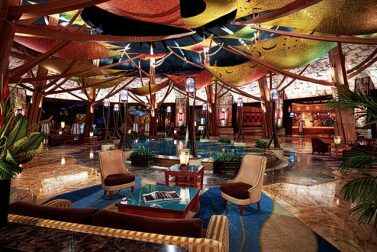 Here’s what to do, play and see at the Mohegan Sun Resort and Casino.